The voices of students with autism/ASD in 6th through 8th grade are the highlights of this 16-minute cutting-edge film, released in 2011. A must-have addition to the library of any professional who works with adolescents. 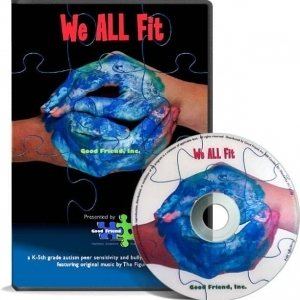 Positive themes of autism awareness and peer acceptance.